Fully-customisable, this handy Lucrin accessory is an ideal gift options for both individuals and businesses. 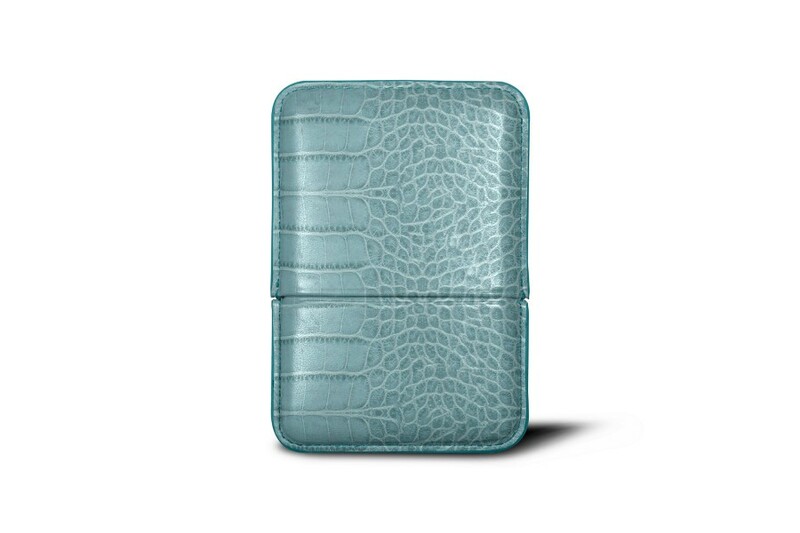 This leather slot-in case, which comes in two parts, can accommodate 10 to 20 business cards (approximately 10 cards of 300g or 20 cards of 150g). The business cards are placed vertically in this simple yet classy accessory. Conceived in a semi-rigid way and possessing a delicate touch of elegance, this leather slot-in visiting cards holder would certainly please those customer-driven professionals who regular have meetings with their clients. 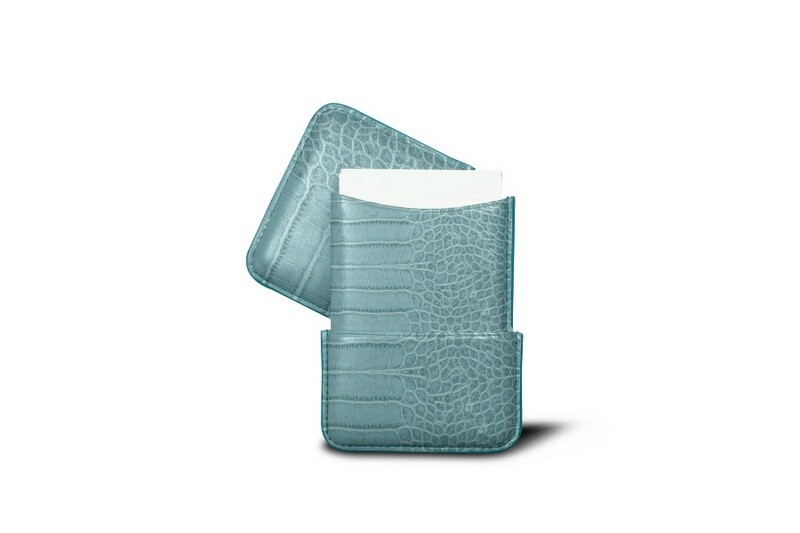 This leather cards holder is made of premium authentic leather, with expertly tinted edges and always keeps its convex shape.